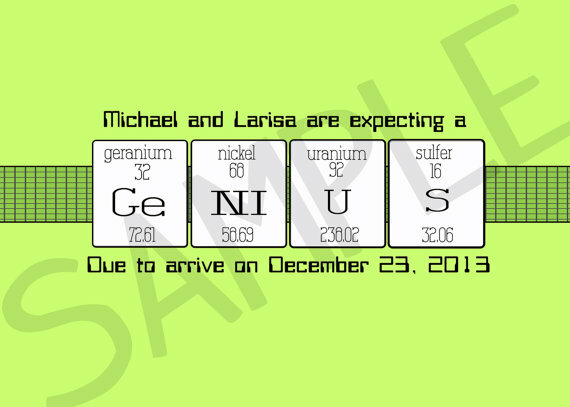 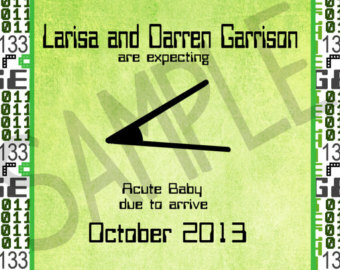 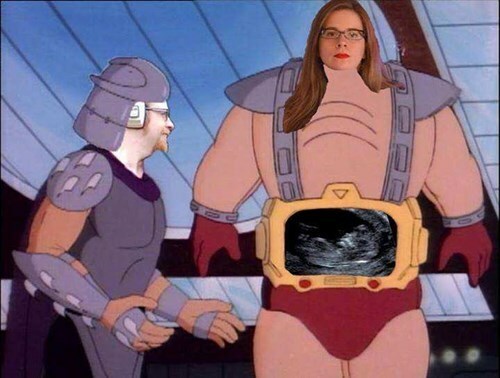 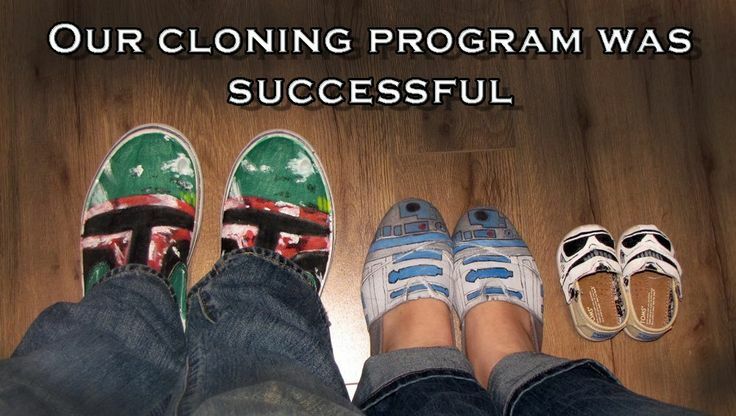 The 10 Geekiest Pregnancy Announcements We’ve Seen and Love! 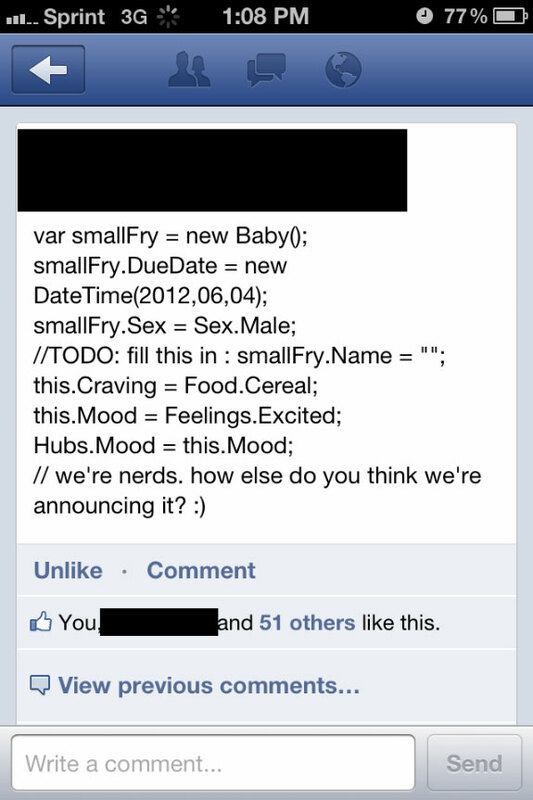 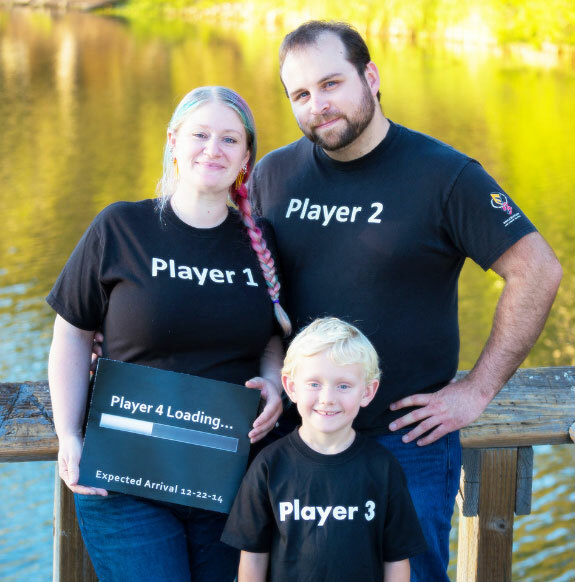 If you are a tech Geek or Nerd, Gamer or love of games, you’re not going to announce a pregnancy in any ordinary way. 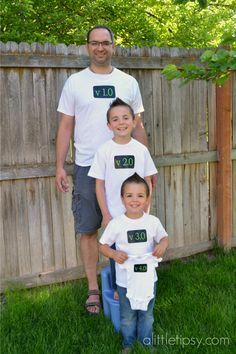 Why would you? 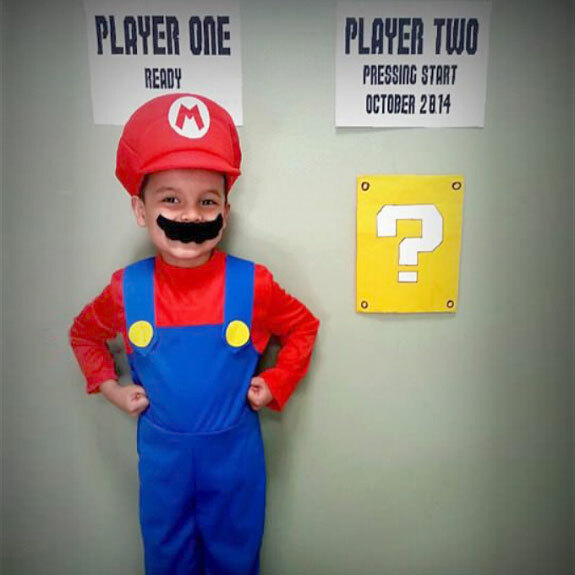 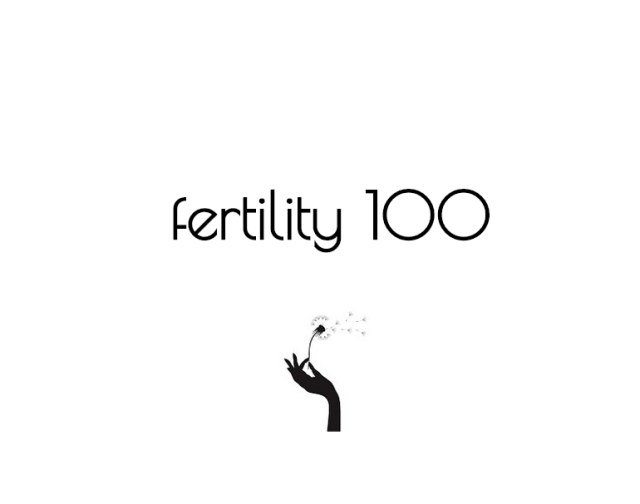 Check out these 10 uber creative pregnancy announcements!